Cosmetic Executive Women (CEW) announced on the night of May 17, the 2013 CEW Beauty Awards winners. Each year, the beauty industry celebrates its finest at the annual CEW Beauty Awards hosted by the prestigious CEW. The annual awards event is where CEW recognizes the most innovative beauty products for the year. The awards announcement followed the annual CEW Beauty Insiders’ Choice Awards Luncheon. 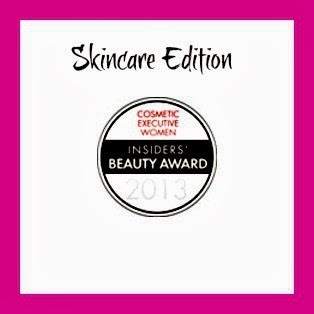 Here is the list of skincare products that are the 2013 CEW Beauty Award winners.